Yosemite is a huge natural park that it abounds with outdoor opportunities. Tourists can have so many ways of enjoying its natural wonders. Whether it be rock climbing, river rafting, biking, hiking, para-gliding, base jumping, fishing, swimming, skiing, horse back riding, and what else is there that man could think of. But for me, the best way to experience a natural park is by foot. Yosemite offers more than 800 miles of trails, from very easy to extremely strenuous. 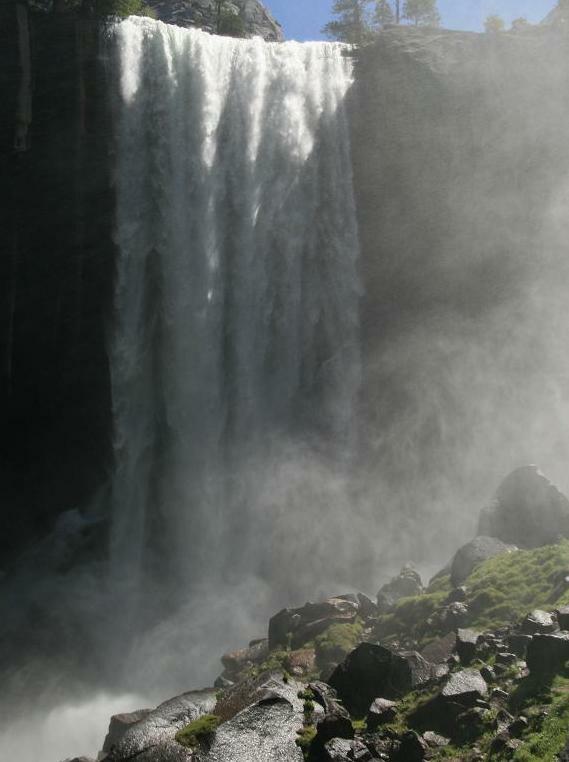 For this day, we decided to experience the power of the waterfalls. 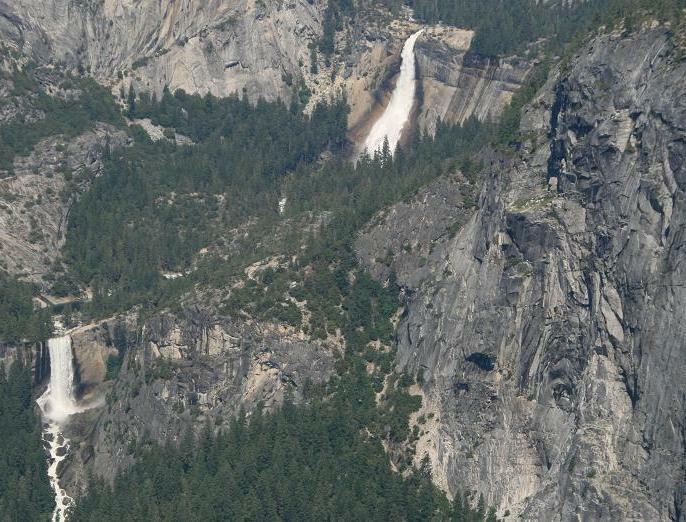 Since Yosemite is a waterfall country, there are too plenty of choices to choose from. At first, I considered hiking to Upper Yosemite Falls ( http://www.yosemitehikes.com/yosemite-valley/upper-yosemite-falls/upper-yosemite-falls.htm ), but decided instead to hike the friendlier and more shaded hike to Vernal and Nevada Falls (http://www.yosemitehikes.com/yosemite-valley/mist-trail/mist-trail.htm ). 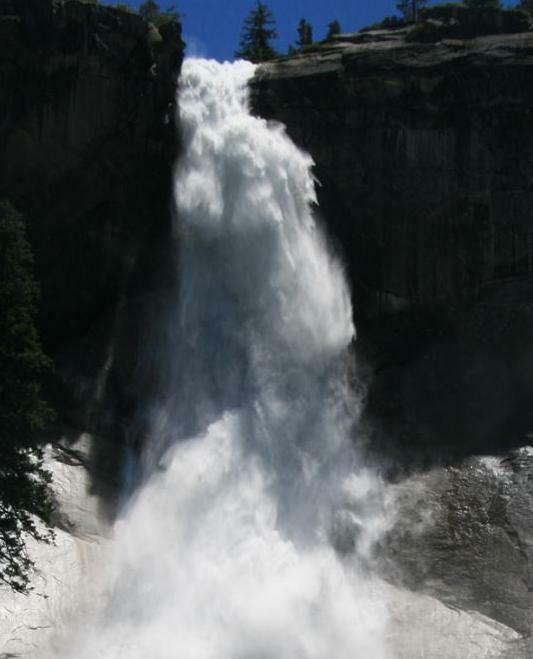 The total combined hiking distance for Vernal and Nevada falls is 7 miles round trip with 2000 ft elevation gain. Please click hiking Vernal and Nevada Fall for more information and details about the hike.